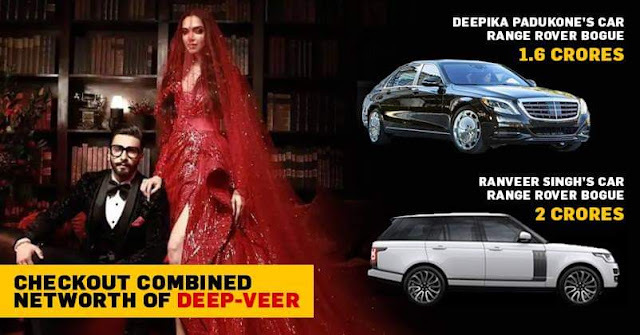 Home / Deepika Padukone / Gossip / Ranveer SIngh / Now That Deepika and Ranveer Are Married, Can You Guess Their Net Worth? Deeepika and Ranveer got married in a gala affair at Lake Como in Italy on November 14th and 15th. Their wedding lasted for almost three weeks, with three receptions and after parties. Pictures from these events have made people go gaga over their outfits and the glamour and glitz that they represented. Recently, the couple had their Mumbai reception, where more than 3000 guests were invited. The couple who had been dating for more than 6 years, finally tied the knot in a ceremony that most of us can only dream to have one day. 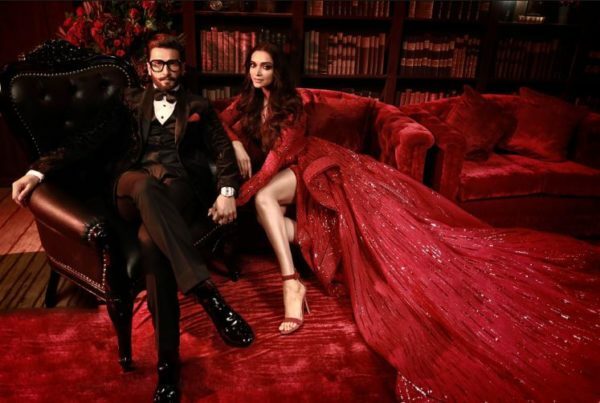 Both Ranveer and Deepika are stellar actors, and have big hits in their kitties. But you’d be lying if you said you didn’t wonder about their net worth. Oh come on, you must have! Deepika Padukone’s net worth, across the globe is approximately 11 million dollars while her husband is globally worth around 10 million dollars. Together, they’re worth approximately 21 million dollars. That is roughly equal to 154 crores in Indian currencies. Wondering how they managed to make such a truckload of money? Well, isn’t it obvious? Both Deepika and Ranveer are at the prime of their careers and charge approximately 7 to 8 crores per film. Additionally, both husband and wife are quite popular with the brands and are quite frequently seen endorsing a number of big brands around the globe. In fact, a major part of their earnings are through brand endorsements.